Design exquisite home interiors without leaving yours! Interior design is a stimulating and rewarding profession. It challenges your creativity, ingenuity, practicality, and inspiration. It’s also great fun! Interior designers were once used only by the very wealthy. Now, interior design, particularly in the area of home styling, is widely sought after. 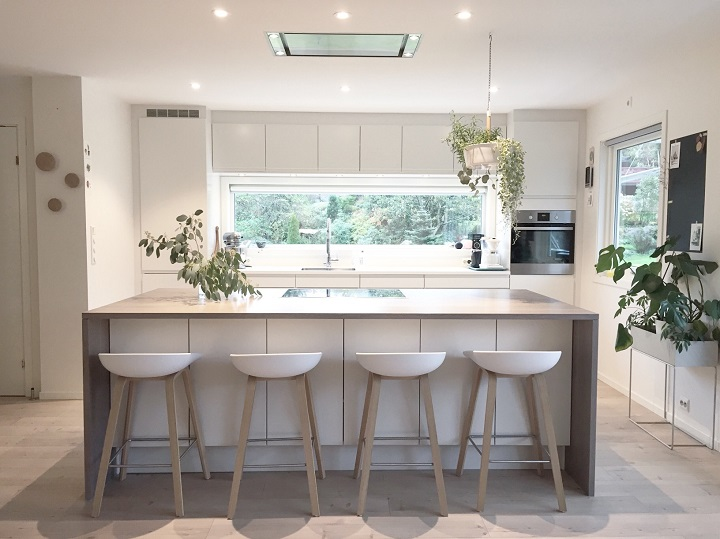 People have busy lives and are prepared to incorporate the cost of a designer into home projects so that they achieve an outstanding finish that’s professional & individual and get the job done quickly and efficiently. 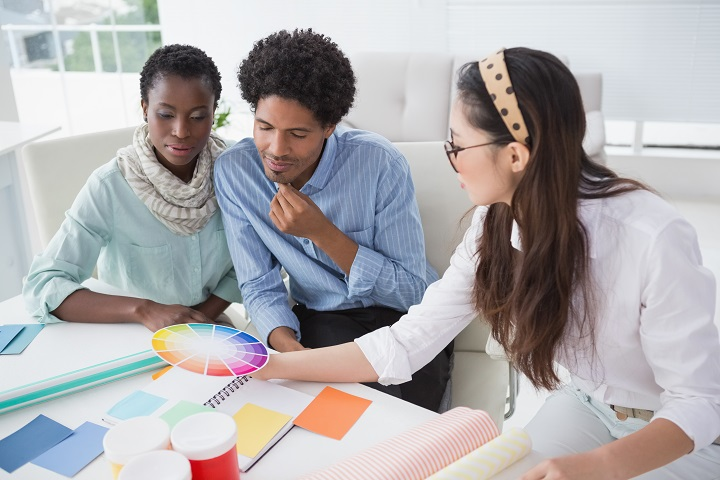 Working through the layers and steps of interior design and home styling, this course will help develop your creative process so that you make aesthetically pleasing design choices that fulfil your clients’ functional and personal design requirements. We guide you on how to visually communicate your ideas to your client. We introduce you to the progressive approach of seeking sustainable and health-enhancing styling. You’ll also get guidance on managing your interior design business in a professional way. Fundamentals, concepts & practical implementation of interior styling in this IOA Interior Design & Home Styling course, immerse yourself in the fundamentals, design concepts and practical implementation of this area of interior design. This course has already been a 100% total success and experience! I love this course and will sign up for more soon! Thanks for the continued encouragement! The support team has helped me and even congratulated me once I finished the course which was something I wasn't expecting, but it was nice to feel like you had friends that helped you accomplish something that you've wanted to do.